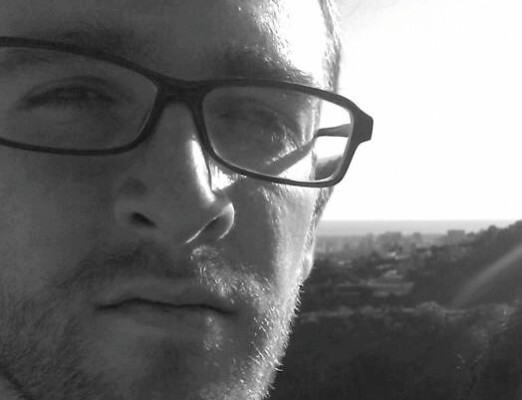 Joshua McVeigh-Schultz is an experimental interaction designer, ethnographer, and media maker in the Media Arts and Practice PhD program in USC’s School of Cinematic Arts. 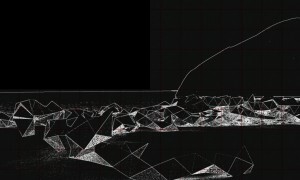 His research explores fictive rituals as provocations for speculative design, and he prototypes evocative data-driven objects using an approach he terms ‘representational animism.’ In 2013, he won an Intel PhD Fellowship for his research on data-driven objects as vehicles for audience engagement. He has interned at Intel Labs and Microsoft Research. At MSR New England he researched the role of affordances in a microsocial relationship app, Couple. At Intel Labs’ Interaction Experience Research group (IXR), he spearheaded the rapid prototyping efforts for the “data monster” toolkit, exploring playful approaches to data-visualization. For his dissertation, he is building a series of experimental platforms that enable audiences to drive interactive objects in live performance contexts. He earned an MFA at UC Santa Cruz’s Digital Arts and New Media program. For his MFA thesis, he designed a mobile interface that crowd-sources the traditional vox pop interview by allocating the responsibility of question-formation to live participants online. He also completed an MA in Asian Studies at UC Berkeley where he researched the Japanese social networking site Mixi. At USC he has been a designer in Scott Fisher’s Mobile and Environmental Research Lab, designing speculative experiences for built environments, networked objects, and vehicles. He has also been a researcher for the Institute for Multimedia Literacy, a member of Henry Jenkins’s Civic Paths research group, and a contributor to the academic blog Culture Digitally.